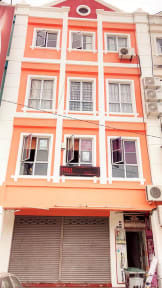 We are one of the budget backpacker's joint in Melaka with a low density. Located in the city center with surrounding of historical sites, we are just minutes away from the Jonker Walk 'Chinatown'. This is the best accommodation where cleanliness and laid back environment take place. Considering as one of the budget backpackers hostel in the city, our place is still pretty much like brand new. You can always enjoy a movie with our collections of DVD facilities as well. Our cozy set up and friendly staff should outshine our hostel character even more. 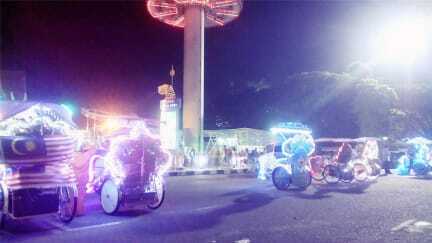 Stay with us here for fun in the historical city of UNESCO today!